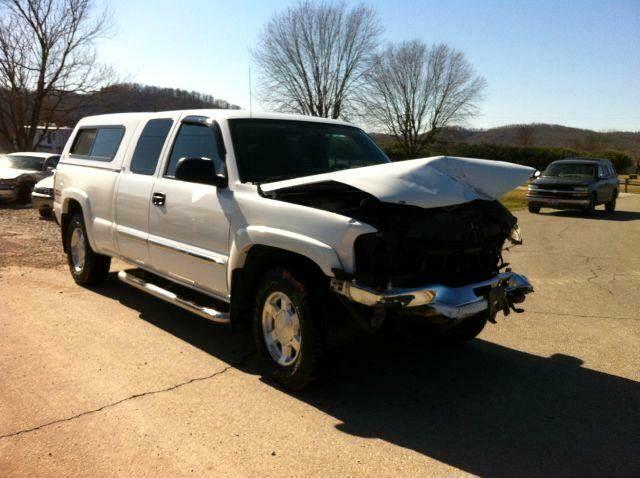 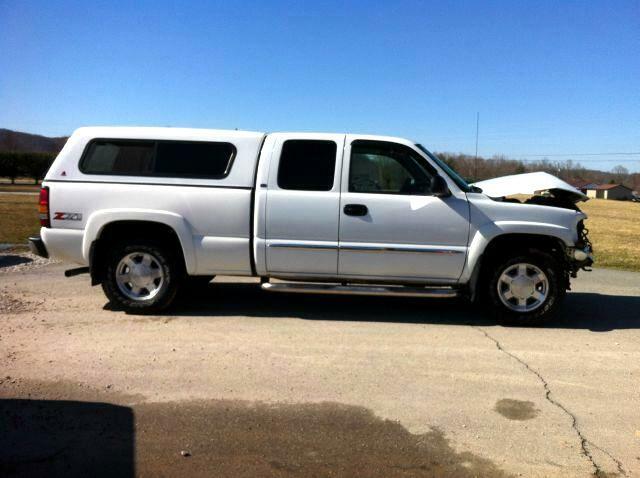 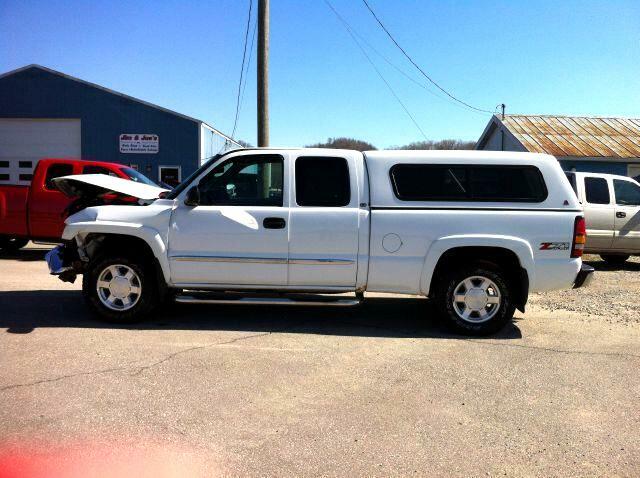 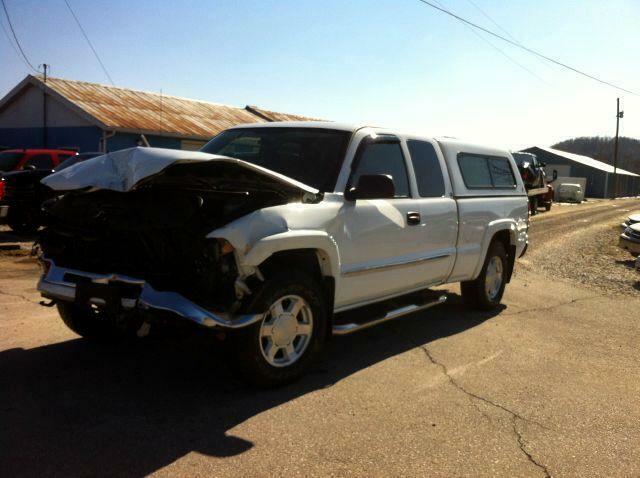 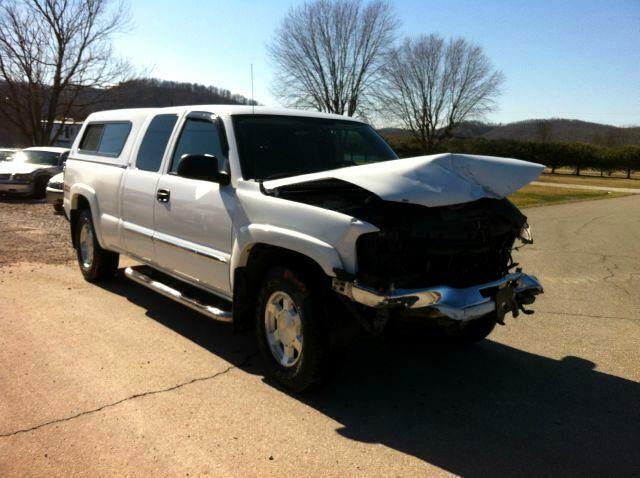 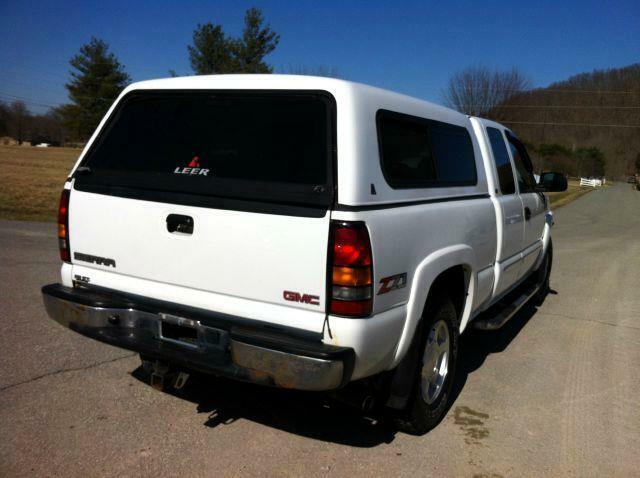 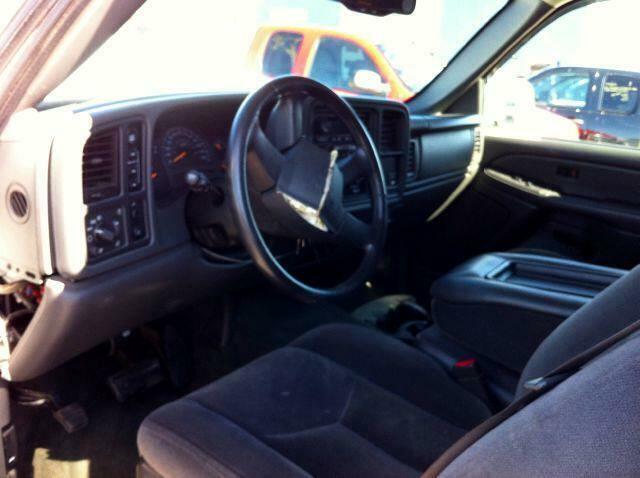 Used 2004 GMC Sierra 1500 SLE for Sale in South Shore KY 41175 Jim & Joe's Garage, Inc.
Rear Hip Room: 61.50 in. 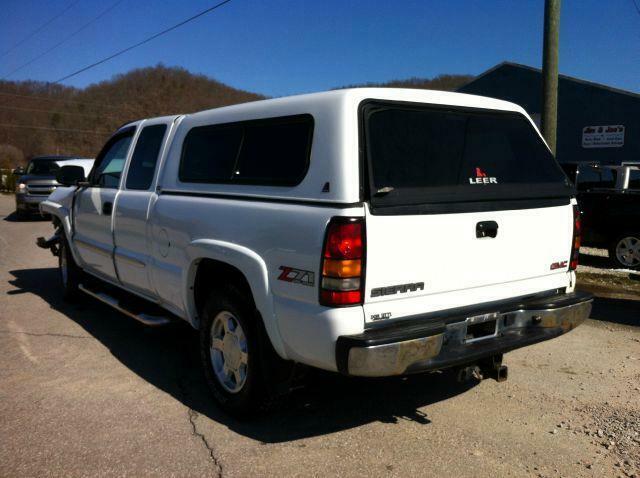 Rear Shoulder Room: 66.30 in.  Width at Wall: 64.80 in.